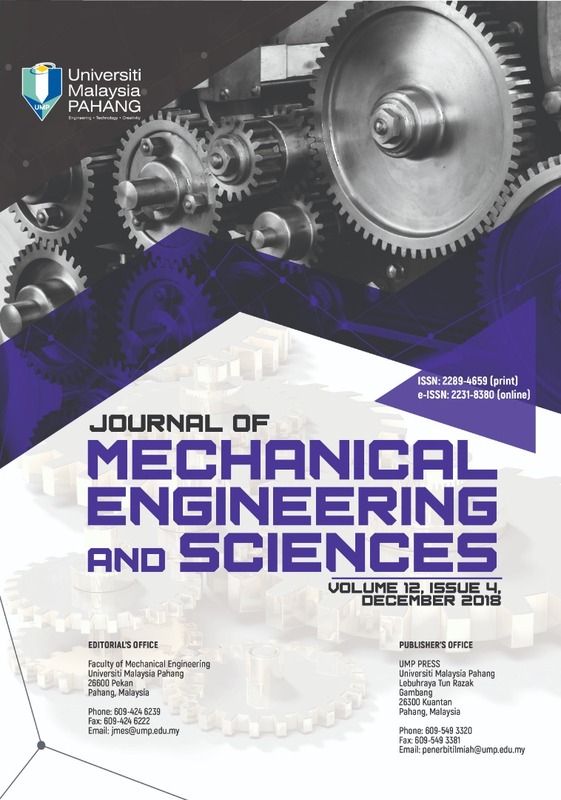 In this study, the Malaysian oil palm fiber (OPF) was extracted from empty fruit bunch (EFB) and used as a reinforcement of polymer composite materials. 10 wt.% and 25 wt.% of OPF were incorporated with polypropylene (PP) and maleated polypropylene (MAPP) to produce injection-molded composite material. For comparison purpose, virgin PP and polymer composites reinforced with wood fiber (WPC) were also fabricated as benchmark samples. From the tensile test result of 25 wt.% of fiber loading, it produced higher tensile properties of the composites. Moreover, the obtained OPF/PP composites showed comparable properties with the WPC material. The second objective of this study is to investigate the effect of fiber sizes on tensile and impact properties of both WPC and OPF/PP composite. The wood fiber and OPF were mechanically classified into several size ranges by using different mesh sieves and proceeded with the kneading and injection molding. The tensile and impact tests were carried out for each type of sample in order to verify the influence of fiber size on the tensile and impact resistance behavior of the WPC and OPF/PP composites.